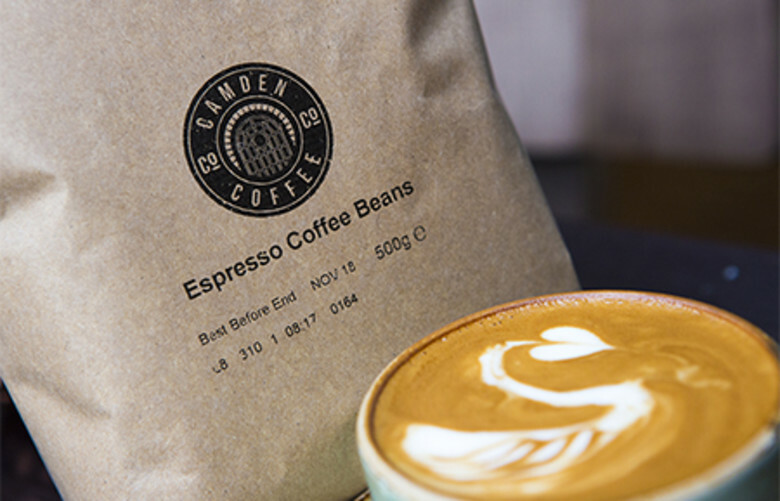 Setting up shop in both the Stables Yard and Camden Lock Place, newcomers Camden Coffee are bringing coffee with a heart to the Market (and no, we aren’t just talking about the latte art!). Their handpicked, fairtrade Arabica blend is a rival to the the big names in the coffee business and paired with a Good Brownie Co. brownie? You’ve got yourself a coffee and cake pairing made in heaven. Please note: the Camden Lock Place venue is takeaway only, whilst the Stables Market site has both indoor and outdoor seating. Camden Coffee offers a 10% discount when a Camden Card is presented.